Entry fee: A single sum of £30.00 is required per adult entrant and allows up to 5 photographic entries. Further entries may be submitted at an additional fee of £6 per entry. 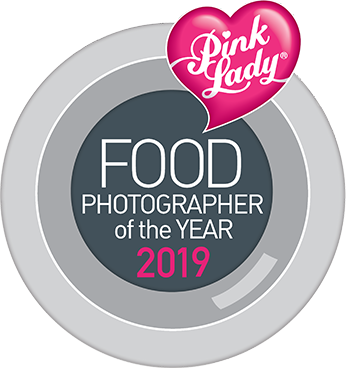 The winner of the coveted title Pink Lady® Food Photographer of the Year receives £5000GBP, 2 nights' accommodation at the InterContinental London Park Lane in a double room with breakfast and will be re-imbursed up to £750 GBP for the cost of a return flight to London travel to attend the Awards Evening Reception. You will be provided with 2 nights' accommodation at the InterContinental London Park Lane in a double room with breakfast.